We’re Don Woodstock and Kathy Harris, proud owners of JamRock Security. 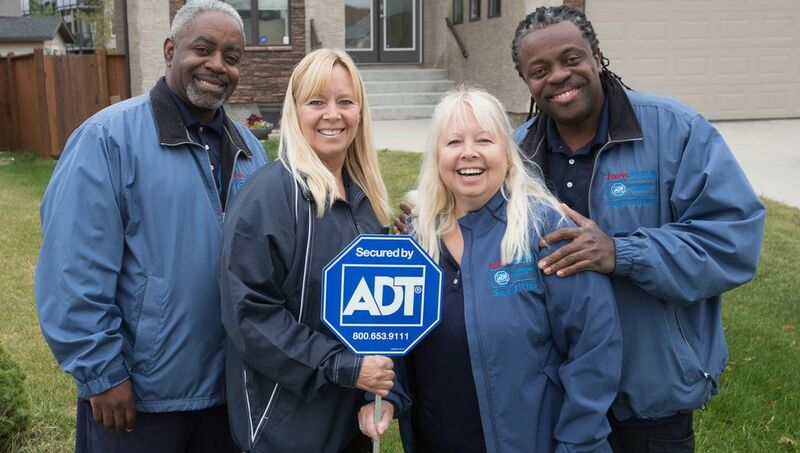 The Winnipeg Chamber: What does Jamrock Security Do? 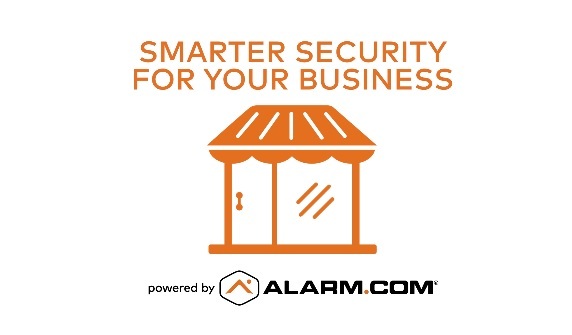 Don Woodstock (Owner & CEO): Home and business security systems, automation, access control and video surveillance. 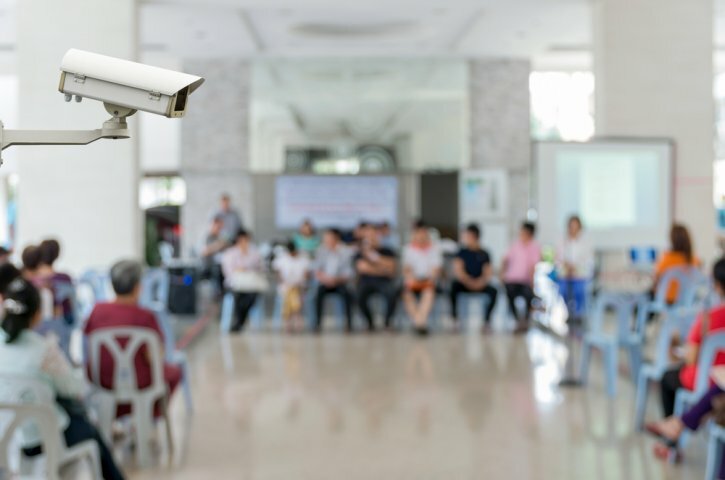 Surveillance cameras can offer quality security assurance. Parents of school going kids are often found disturbed with the rising number of incidents of classroom violence. This menace can be handled adequately when the classroom is under the pair of monitoring eyes! Our world does not stand in one place, it moves all the time. Every day appear new technologies and tools, which can improve our lives and make it easier. We live in the modern world. This world is full of opportunities. Jamrock Security is a mobile-to-client security company and our aim is to secure your family, home and business. Our clients put their trust in us in the most personal ways and we strive to ensure there is never a breach of trust. 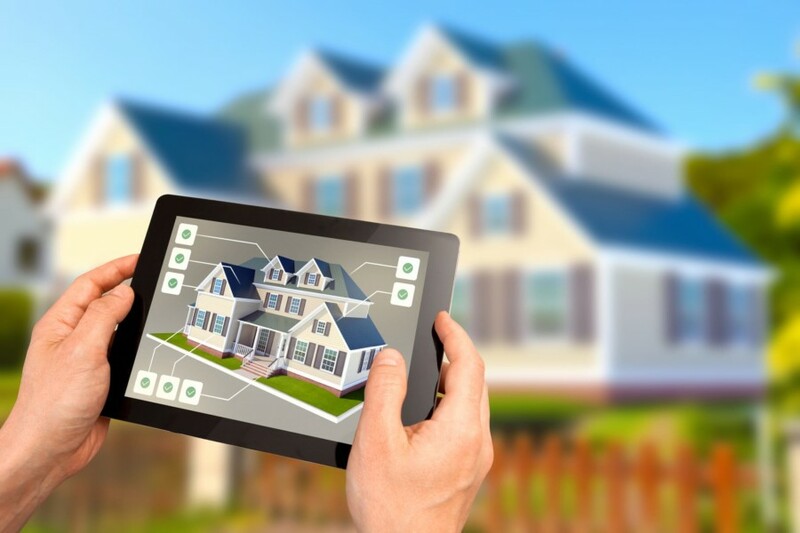 "There's one more very important reason why getting the right security system matters: Smart technology is fast becoming a must-have, and you'll soon want to upgrade your home. A smart thermostat to save energy and stay more comfortable. A video doorbell that lets you answer your door from anywhere. Fire monitoring has some very obvious benefits, primarily having to do with reaction times of emergency services to fires or potential fires. But there are secondary benefits that make fire monitoring not only a good idea, but an essential service, no matter what kind of property you own. Whether in a home or a business, it is important that everyone in any building is warned in the event of a fire with adequate fire alarms. Additionally, fire and smoke damage are very serious and can destroy the contents or entire structure of a building. Having a reputable fire protection and monitoring company on your side is essential for ensuring safety and peace of mind. 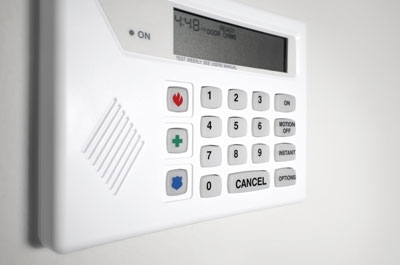 Here are some things to look for in a Winnipeg fire alarm monitoring company. Carbon monoxide smoke detectors are a fantastic dual-action device that can protect your family, your tenants or your employees from lethal gas and smoke hazards. These units typically come battery-powered for residential units, and there are 120-volt hard-wired ones available that work well in commercial or industrial properties. We are currently recommending Kidde’s latest model. Warning signs that you are breathing in carbon monoxide and how a carbon monoxide smoke detector and alarm combo can protect you.